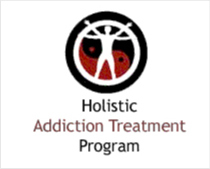 California Drug Rehabs offers several different types of advertising to drug and alcohol rehab programs located in California or nationally. With our site redesign in 2008, we now offers several enhanced ad units that operate optimally to drive targeted traffic to our advertisers websites. 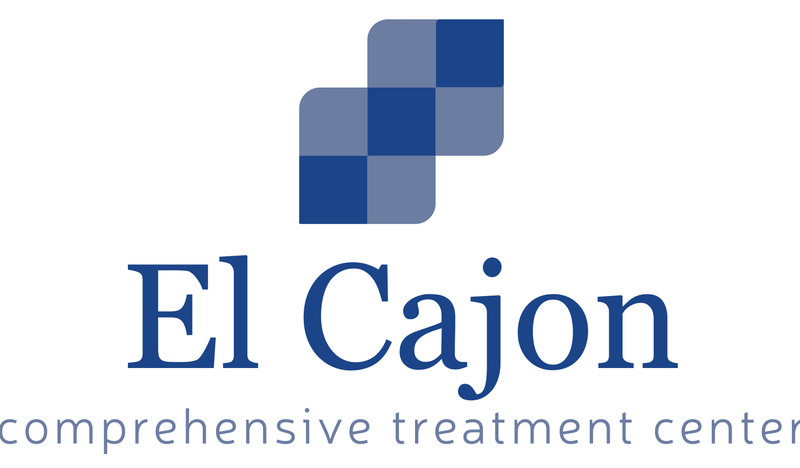 Enhanced Listings- Enhanced listings are only available to drug and alcohol rehab facilities located in California. Before you can enhance your treatment programs listing, you obviously must first add your free listing. When adding your free listing, you may select enhancements like including your treatment programs logo and/or images of your drug or alcohol rehab. The fee for adding your logo to your listing is a one-time fee of $50 USD. Your logo will be displayed on the category ad listing page for your listing. The fee for adding images to your listings is $10 per image. Your images will be placed on your listing page only.